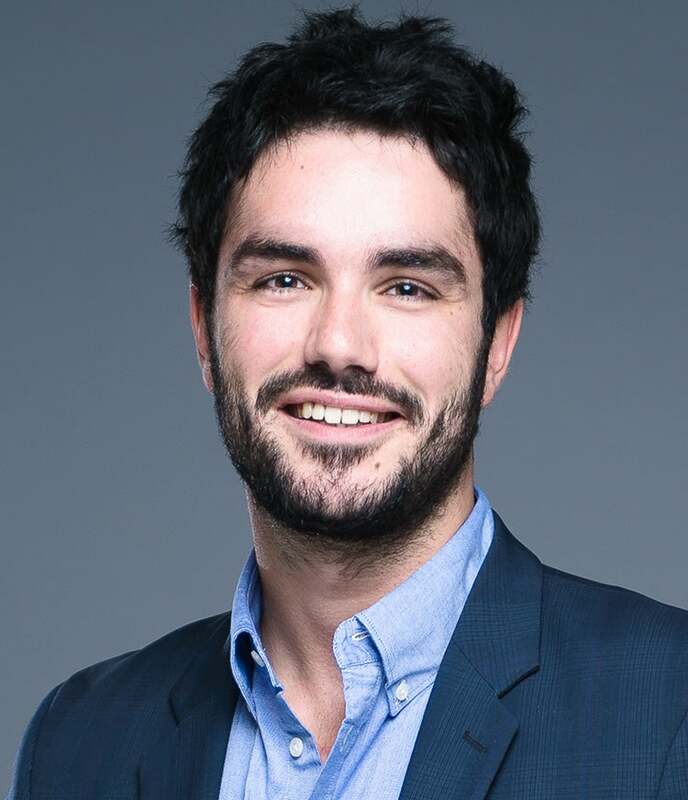 Alexandre Cadain leads the Post-digital research lab at Ecole Normale Supérieure, which explores possible futures of deep technologies, specifically AI. He is an entrepreneur and researcher in hybrid intelligence and exponential imagination. He is a graduate of Ecole Normale Supérieure, HEC Paris and La Sorbonne University, where he studied the intersections of modern science, art and economics. Committed to the idea that our Digital Renaissance should be about distributing the future evenly in the world, he went on a developing countries tour to investigate how governments and energy companies could leverage exponential technologies to tackle grand challenges in Africa, Asia and Latin America.